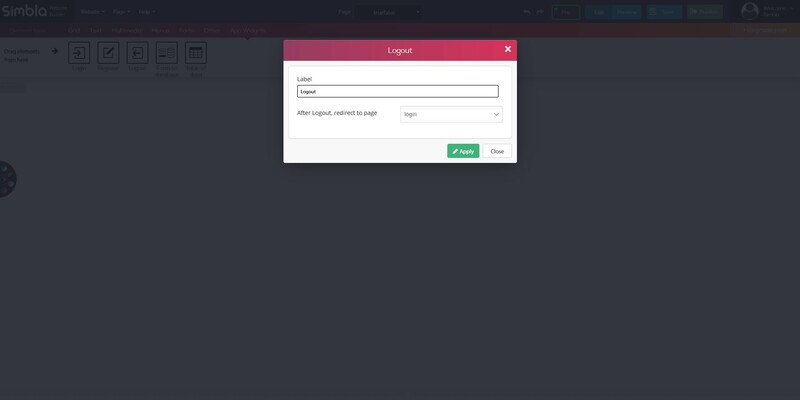 Don&apos;t forget to verify your email to login! 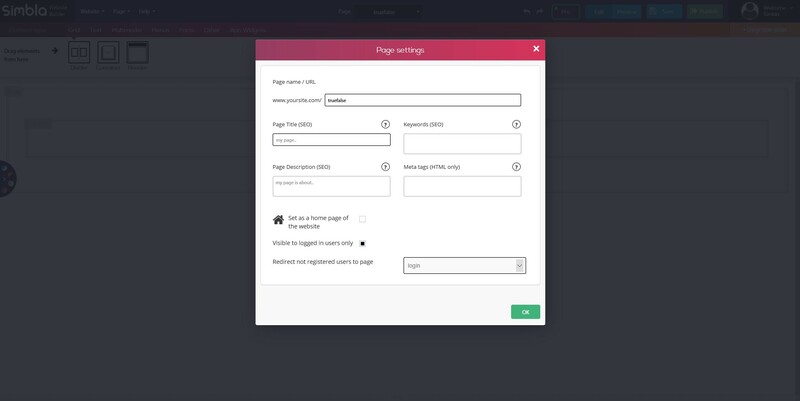 To make the destination page visible only for logged in users, we need to go to page settings and choose "visible to logged in users only" and choose a page to send non registered users to. 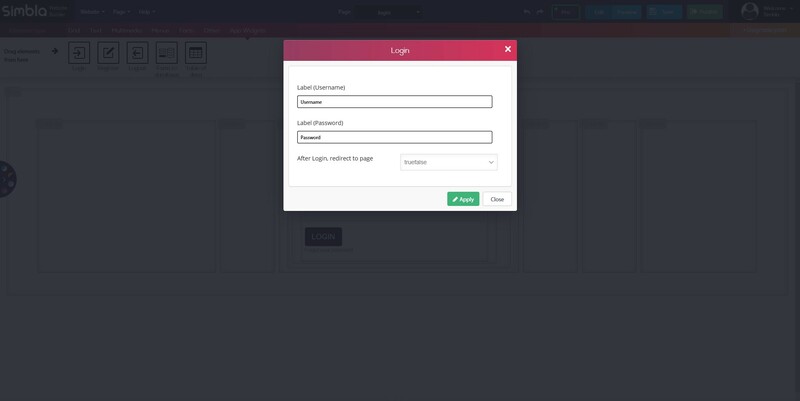 To add the logout option to your site, simply drag and drop the logout widget in a similar way you did with the login widget and pick where to redirect your user after he logged out.